The best success comes from great teams that play well together. Relational Gravity’s signature collaborative approach delivers a team that plays intelligently and achieves success – together. With 30 years of public relations, marketing, communication and research experience, I’ve helped many organizations build relationships, understand customer perceptions, construct plans and implement strategies to create success. For more than a decade I’ve concentrated on helping defined benefit and defined contribution pension plans make a meaningful and measurable difference to their participants. Using Relational Gravity’s unique approach, we help plan sponsors improve participant engagement while controlling communication expenses. I’ve worked with hospitals, medical practices, and health centers to engage patients, physicians, board members and communities in building the critical relationships that lead to wholeness, wellness, and healing. We call it marketing, strategic planning, public relations and even improving margins, but the driving characteristic of each of these engagements has been service to humanity. Research is what powers Relational Gravity’s ability to help you succeed. That may be as simple as in-depth conversations with expert stakeholders, or complete positioning studies incorporating focus groups and survey research. 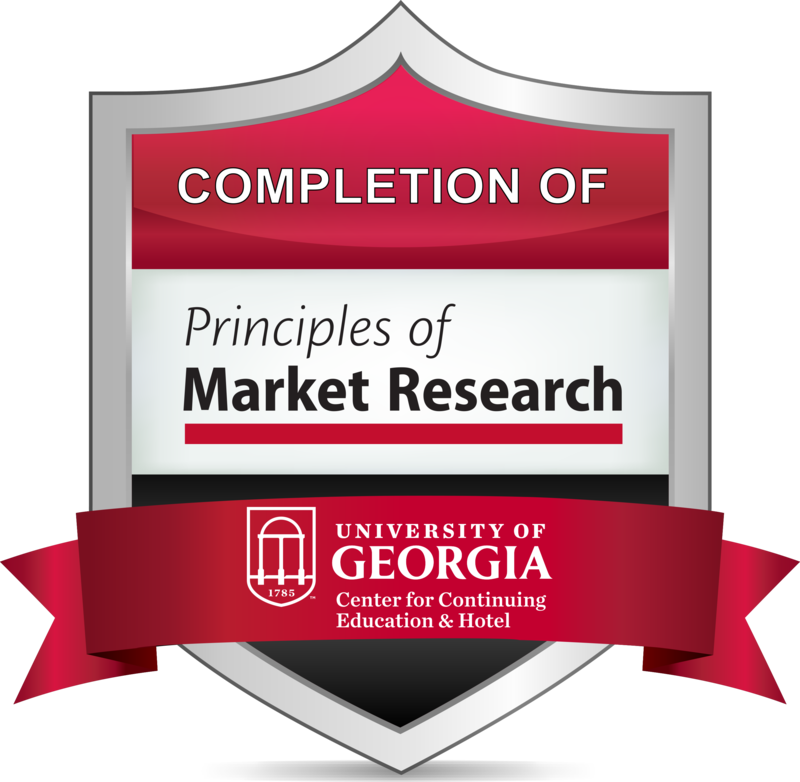 I’m certified in conducting computer-aided focus groups and have completed the University of Georgia’s rigorous Principles of Market Research program. In addition, I’ve earned the Professional Researcher Certification through the nation’s leading market research association. When you know what you want, but aren’t sure how to get there, our strategic planning process can help you chart a course to a successful future. We’ll do the preliminary research, conduct planning retreats, and harness the expertise of your board, staff and customers in a process that is both creative and analytical. Contact me to discuss how we can leverage relationships to address your challenges or opportunity.